One Special Evening of Country, Blues, Western Swing, and Bluegrass! Based on a mutual love of bluegrass, country, blues, Western swing, and other string band music of all kinds, the partnership of dobro player Rob Ickes (who also plays superlative lap steel guitar in the duo on occasion) and acoustic/electric guitarist Trey Hensley continues to delight and astound audiences of traditional American music around the globe. Since the duo decided to join forces and make their collaboration the focus of their touring and recording careers in 2015, after cutting their first album on Compass, “Before The Sun Goes Down” (nominated for a Grammy), they have continued to bring their music to venues near and far. They’ve performed in places as close to home as Nashville’s world-famous Station Inn – a frequent and favorite showcase – and as far away as Denmark’s Tonder Festival, as well as an impressive number of the most prestigious U.S. music festivals, including Rockygrass, ROMP, Wintergrass, Bluegrass Underground, and the Freshgrass Festival, just to name a few. Their second album on Compass, “Country Blues,” released in 2016, testified to the growing diversity and expansion of their collaborative talents and repertoire. 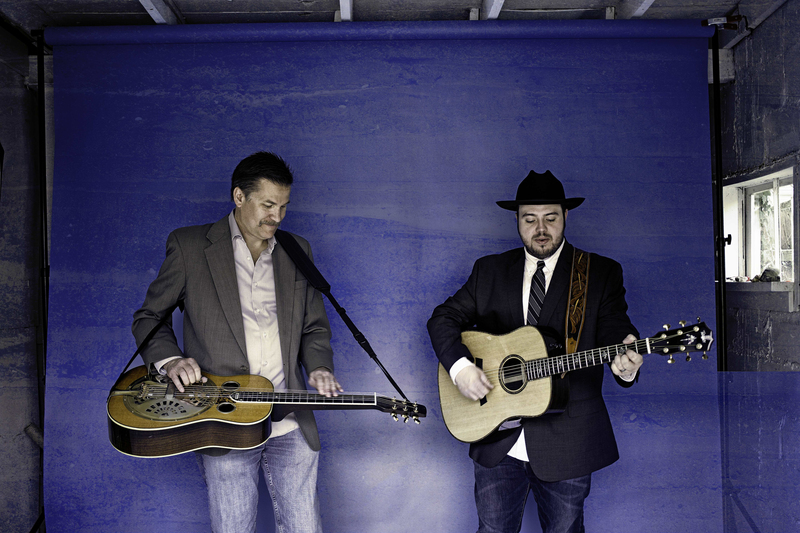 The duo were key players on “Original,” the recent highly lauded Compass album by bluegrass giant Bobby Osborne; their participation garnered a Recorded Event Of The Year Award for Bobby’s version of “Got To Get A Message To You” on that album at this year’s IBMA Awards; they also were on the 2016 Recorded Event winner, ”Fireball,” featuring Special Consensus, in 2016. Solivan, with banjoist Mike Munford, 2013 IBMA Banjo Player of the Year, award-winning guitarist Chris Luquette and bassist Jeremy Middleton, simmer a progressive bluegrass stew of infinite instrumental, vocal and songwriting skills soon to be featured once again on their new album, “If You Can’t Stand the Heat,” slated to drop January 25th, 2019. 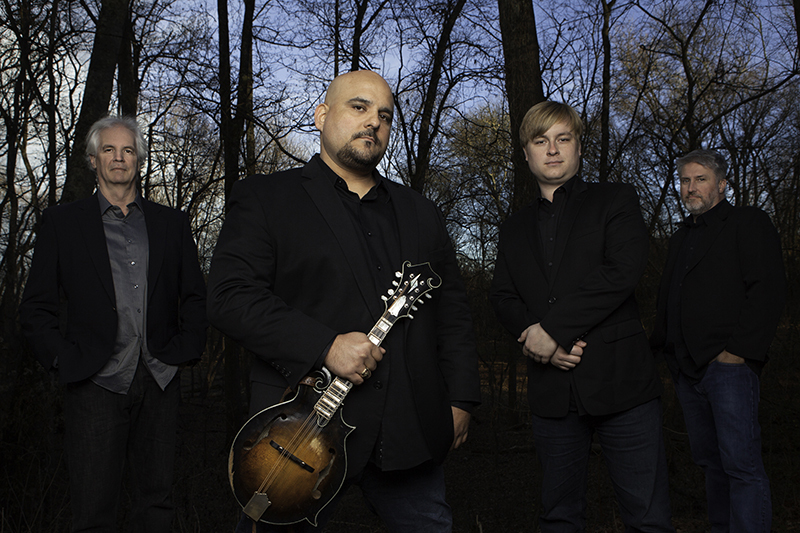 Since leaving the cold climes of Alaska for the bluegrass hotbed of Washington, D.C., Frank Solivan has built a reputation as a monster mandolinist – and become a major festival attraction with his band, Dirty Kitchen. Their respect and deep understanding of the tradition collides, live on stage, with jazz virtuosity creating an unforgettable, compelling performance. Sisters Folk Festival is proud to offer “SFF PRESENTS,” additional off-season music events and concerts. We’re working with community partners to present world-class music year-round in the Central Oregon region.